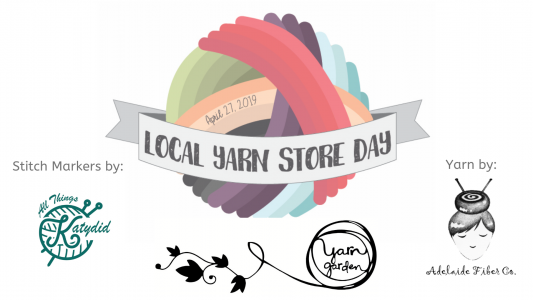 The second annual LYS (Local Yarn Store) Day is fast approaching. I love any excuse for a party, so I invited my friends Katie of All Things Katydid and Janice of Adelaide Fiber Co. to join me. Click on the image below to go to the Facebook Event page. We'll be posting sneak peeks there in the approaching weeks! We are celebrating the amazing community that has sprung around the Garden, which has been 12+ years in the making. 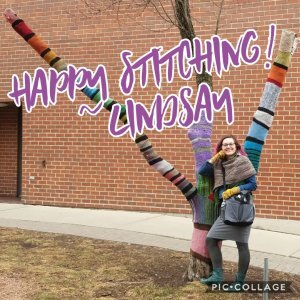 We would LOVE it if you would join us and celebrate all things yarn-y! 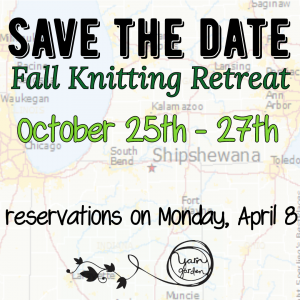 Sign ups are fast approaching for one of YG's most popular events of the year, our Fall Knitting Retreat. We're back in Shipshewana on the weekend of October 25th for a weekend of stitching, laughing, eating, and general shenanigans with 39 other like-minded people. More details will be posted in the coming weeks, but for now, save the weekend of October 25th in your calendar, and set an alarm for Monday, April 8th at 8:00pm. Sign ups will be available at that time, at the link below (click on the image). I look forward to spending the weekend with you and 39 more of my closest stitching friends! A trunk show in celebration of MidMitten Designs' third anniversary (can you believe it?) 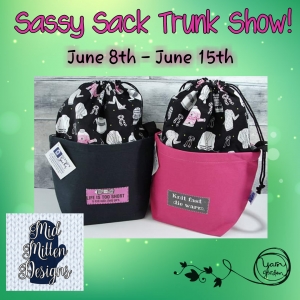 and featuring the newest addition to the "family" of project bags -- Sassy Sacks. There may be fun and frivolity included! Did you know that I do a "Feature Friday" live video on Facebook every week? Jump on YG's page at 11:00am and hear about all the new goods in for that week, new samples, events, etc. 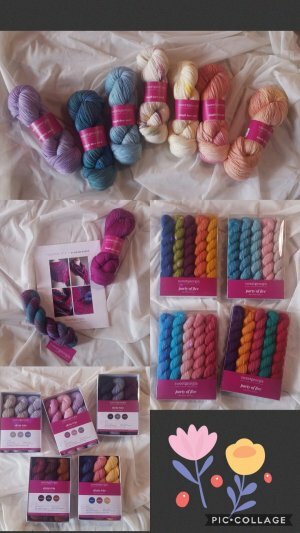 Today I showed these beautiful new selections from SweetGeorgia Yarns. I hadn't cracked the box on this loveliness in time for the video this morning, but I knew you guys needed to see this stunning color and kit from Kelbourne Woolens. 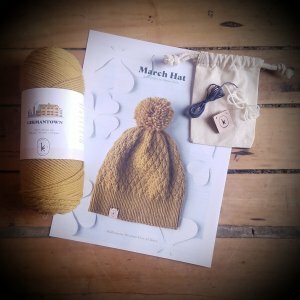 This is the March kit for the Year of Hats... the yarn is their 100% wool, Germantown and the color is called Honey. I escaped the Garden for a day trip down to the Windy City on Saturday. While wandering around downtown, I spotted this AWESOME yarn bombing and took the opportunity to pose for a photo. I would love to install a piece of art like this somewhere in my city. Maybe to celebrate LYS Day??? Much love to you all, and I hope to see you in the Garden soon!